Ramsdens is to merge with Holroyd & Co – with the merger taking effect from 1 February. The combined firm, will have 14 offices and 300 team members. 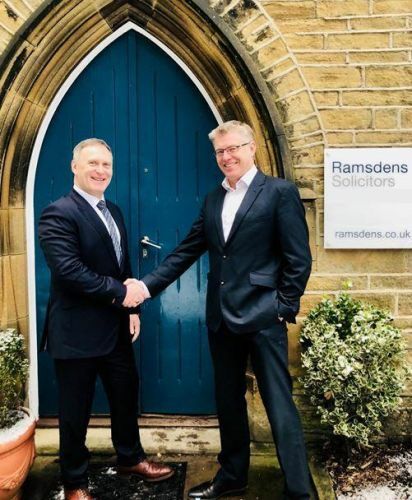 The move sees Ramsdens’ continuing its steady growth through expansion seen over the last 10 years and the merger will strengthen firm’s position throughout Yorkshire. Holroyd & Co have been located in Huddersfield since 1985 and is a private client and commercial practice specialising in conveyancing, wills and probate, family law, civil litigation, and commercial property. Ramsdens’ #10yearchallenge – 2009, 100 staff and 6 offices fast forward 2019, 300 staff and 14 offices.